Work with church and local organizations within the community. 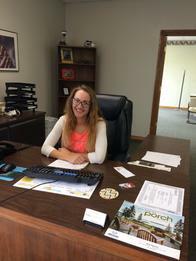 Our agency has been protecting customers for three generations. We care about them as friends. 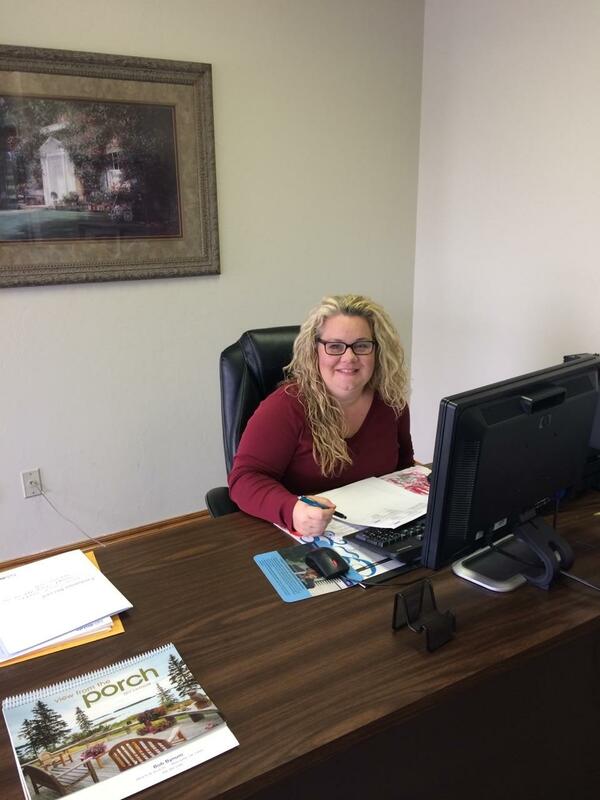 Proud to serve the areas of Newcastle OK, Norman OK, Moore OK, Mustang OK, Del City OK, Oklahoma City OK, Midwest City OK, Bethany OK, Warr Acres OK, Yukon OK, Chickasha OK, The Village OK, Choctaw OK, Edmond OK, El Reno OK. Call or email me today for a personalized insurance review. 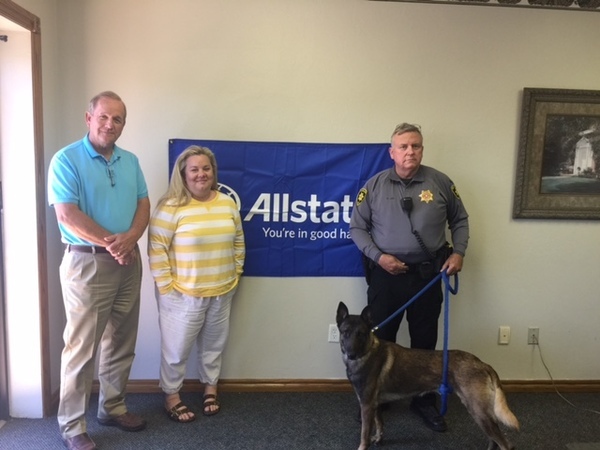 Our team believes that helping others makes our communities stronger and healthier, which is why we are proud to have helped the Grady County Sheriff’s Office K-9 Fund qualify for a $5,000 Allstate Foundation Helping Hands in the Community grant. We support the organization’s efforts to provide safety for the residents in Grady County. Giving back to our local community gives us a sense of purpose, and we’re honored to support the work of the Grady County Sheriff’s Office. 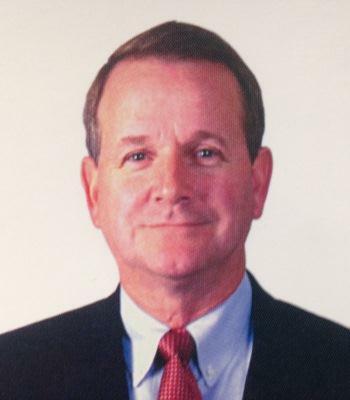 Bob A. Bynum is insurance licensed in the state(s) of Oklahoma. 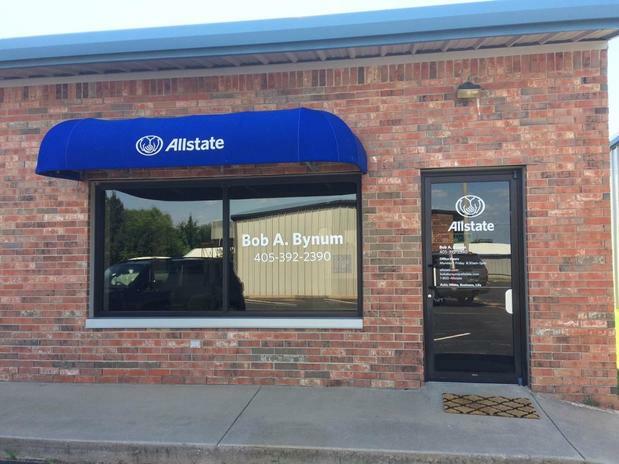 If you do not reside in the state(s) of Oklahoma, please go to the Find an Agent section on allstate.com to search for another Allstate Agent or Personal Financial Representative.